I remember in my younger days Arirang busting onto the scene and blowing my mind with the whole cooking at your table thing. Obviously I was a lot more sheltered then and easily impressed. Nowadays there are as many Korean BBQ haunts as there are cooked shin kicking rinsers. A few things about this place you will find helpful…. The first thing we noticed on entry, apart from the cool decor and awesome aroma, was that this place was full of the happy faces of diners. Plus they were mostly of an Asian background, which usually is a great sign, but I’m no genetics wizard so they were possibly Koreans, possibly not. So I guess that’s like saying a southern style BBQ joint looks good even though it’s full of Englishmen. Anyways more often than not it’s a great sign. 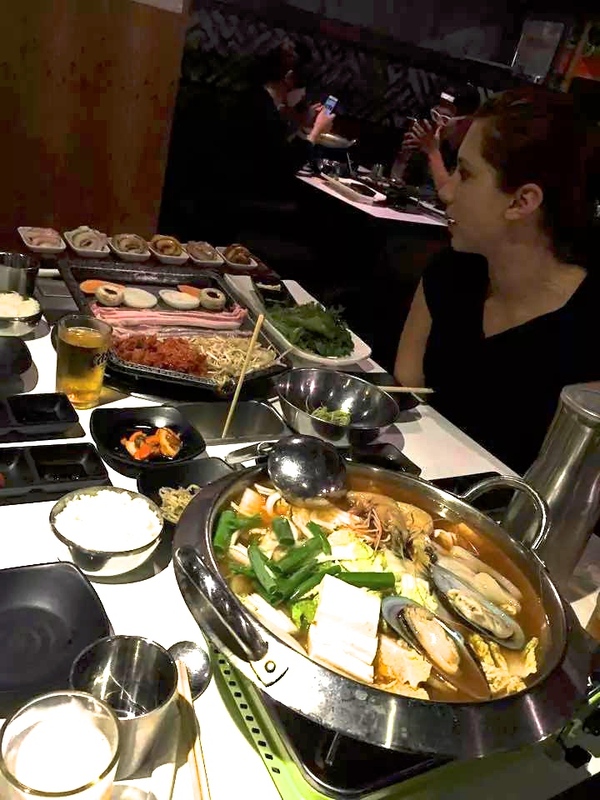 Unlike a Dim Sum session where you are eating in seconds, a big thing with Korean BBQ is that if you arrive hungry you have to watch and wait while your food agonisingly cooks in front of you. Luckily, entrées were invented by someone who didn’t like waiting either. We went with kimchi pancake and the boiled dumplings. The pancake was an excellent balance of egg, seafood and the ever satisfying kimchi flavour. If anything it could of been a bit crispier on the outside. Knit picking aside it was a good size that could do 4 people as an entree. The dumplings, well they were just dumplings. Maybe pork, definitely a vegetable in there, but nothing to write home about so I didn’t commit them to my memory. 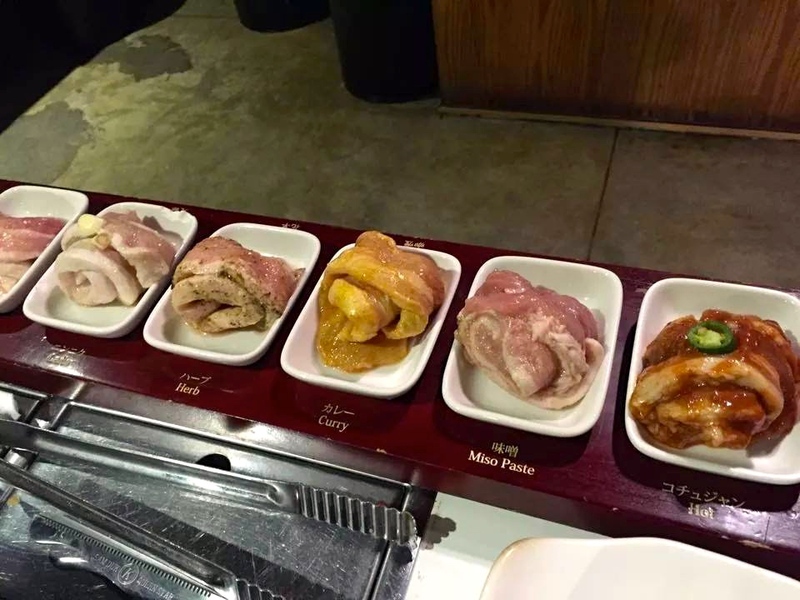 The BBQ menu is all beef and pork, so we ordered the Palsaik set ($60) which was a selection of pork belly thats marinated 8 different ways (curry, miso, garlic, spicy, etc) and was accompanied by an army of side dishes. The likes of kimchi, been sprouts, some ” pickled” carrot thing, one other thing ( too much to remember) and rice, which was also accompanied with a prawn and mussel soup which is also cooked at the table. The end result, a table crammed with tasty offerings. For $60, this and the entrées pretty much did 3 of us. Of course being the food lovers we are, we added a beef dish ($18) to BBQ, which tipped us over the cliff of indulgence. So all up it was approx $100 for food that left 3 people more than full. Definitely value for money. 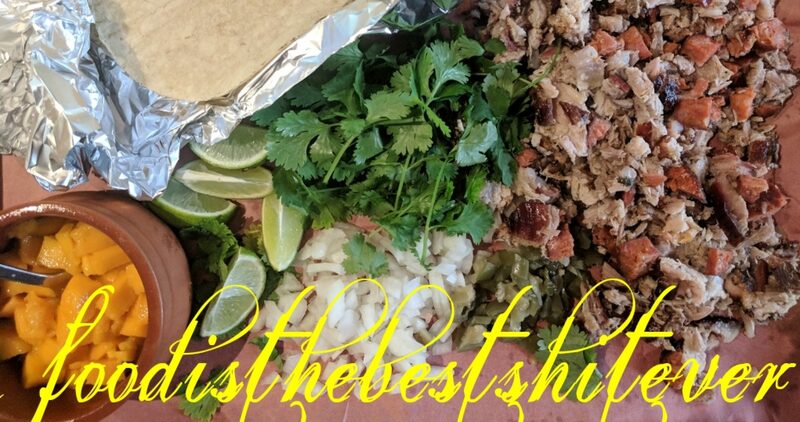 If you a worried about cooking your own and what goes where (which is usually why you eat out in the first place), the staff monitor your BBQ and help prepare and cut the meat. So if you are lazy or smart, I prefer the latter, they will do the lot for you. Add two 1L pitchers of cold Kirin at $19.50 a pop (they also have a range of Korean beers) and the total was $140. Not bad for the quality and generous quantity of the meal. Overall a great dining experience that is suited to groups of 2 to 6. Would definitely eat here again. 3 and a half “pickled” carrot things out of 5. You can also find The Round Eye Review on facey if you want to get a little more up close and personal with the whole deal. As a fellow G initialed person, I’ve been called G Unit and G Dawg, but never G Money. I like it. The prawn and mussel soup looks very flash. There’s usually so little room at the table I wouldn’t dream of getting something with that much footprint. I love Korean BBQ. Here in Aucks, they vary so much, but in general, they’re not very flash. Definitely never seen anything labeled like your pork platter. That’s cool and super useful. Mothers yelling “no elbows on the table” does not exist here. Really was great value (would of been even better if we weren’t pigs with the extra beef) and most importantly tasty. 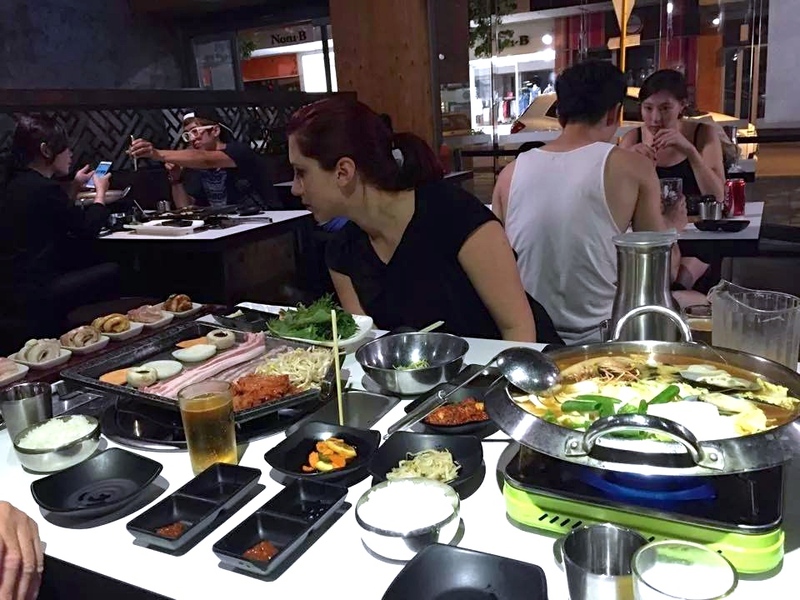 Korean BBQ is a good social dining experience and can help keep conversation ticking along with even the most boring of dinner guests. I do the same at Thai places when ordering any “prik king” dish. Looks amazing. I’m all about Korean food these days. My last two post have been korean-centric. I cannot get enough. I’m stuck in a flavor palette and this only feeds the fury.